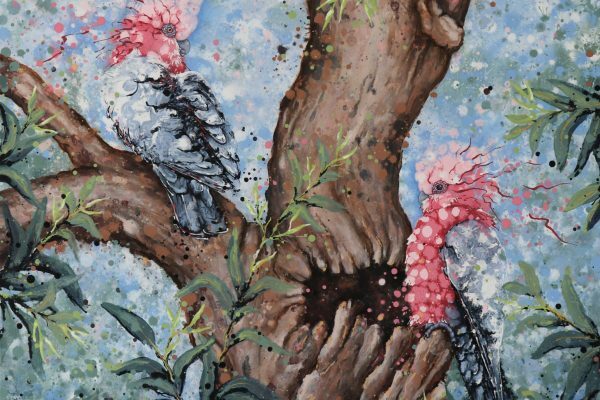 Kristy-Ann Duffy – Queensland Wildlife Artists Society Inc.
Kristy-Ann’s inspiration is nature and wildlife, and in particular her passion for birds. She endeavours to share her love, bringing their brightness, playfulness and beauty into her paintings for others to enjoy. More than just capturing a likeness of the birds she observes, Kristy-Ann wants to share the joy of special moments spent watching them. 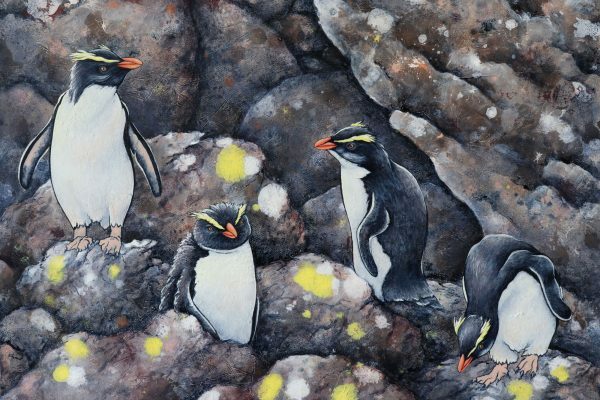 She portrays their unusual and fascinating behaviours and the beautiful places they live. Like black swans ripping green weed from the bottom of a river, pelicans preening and leaving a trail of soft feathers in the water, or small kingfishers flitting amongst the trees. 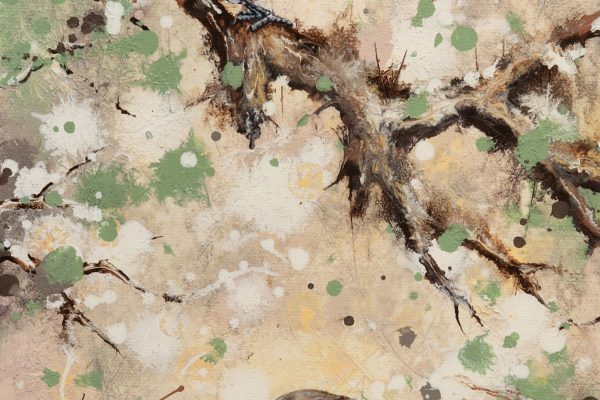 Kristy-Ann works from her own photos, as the ideas and inspiration for her paintings come from watching the birds, not just the photo. She believes a painting should tell you something more than a photo.